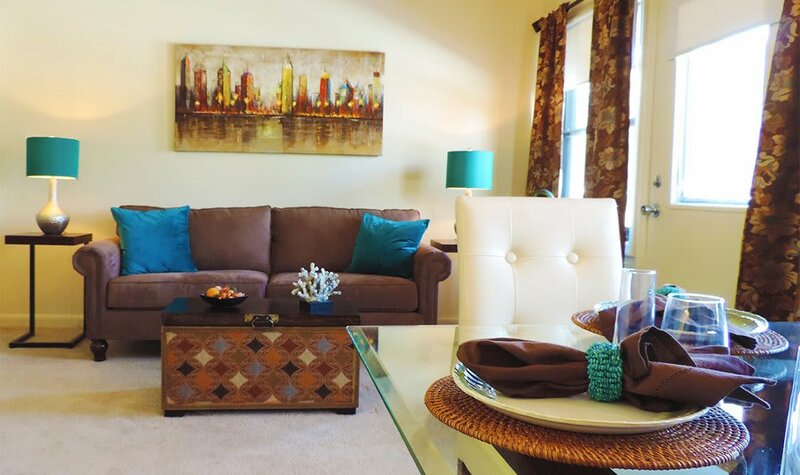 You will love what you see at Hillendale Gate Apartments at The Gardens. 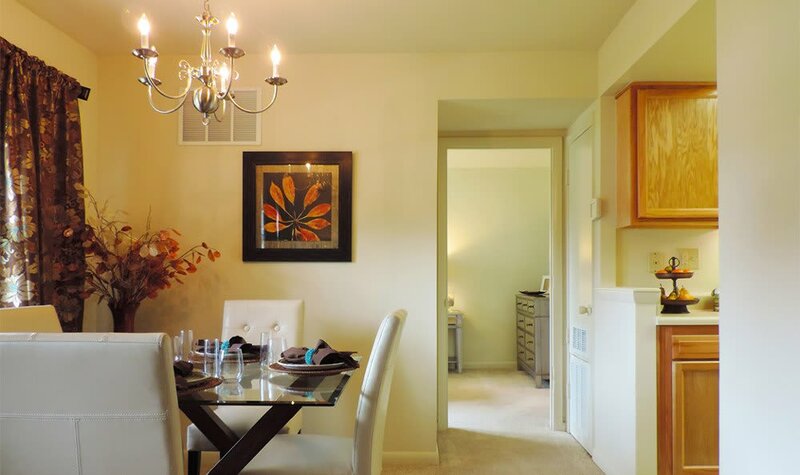 Our community has beautifully manicured landscaping, and quite tree-shaded streets. We invite you to come in and take it easy. 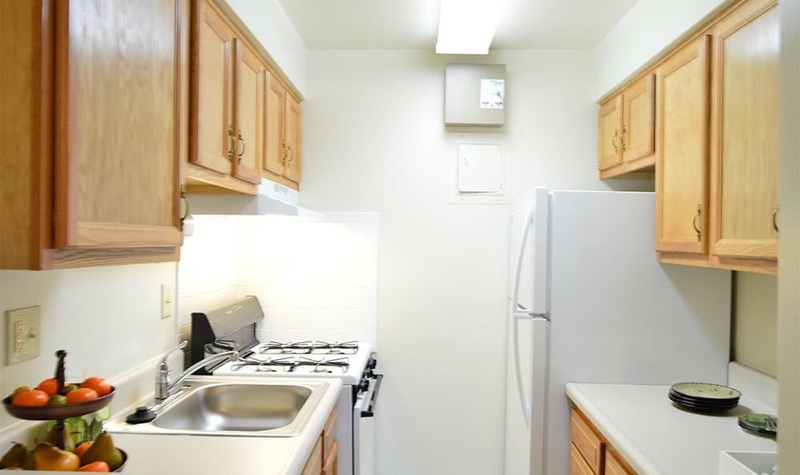 Our one and two bedroom apartments offer you the comforts of wall-to-wall carpeting, a fully equipped kitchen, and programmable touchscreen thermostat. 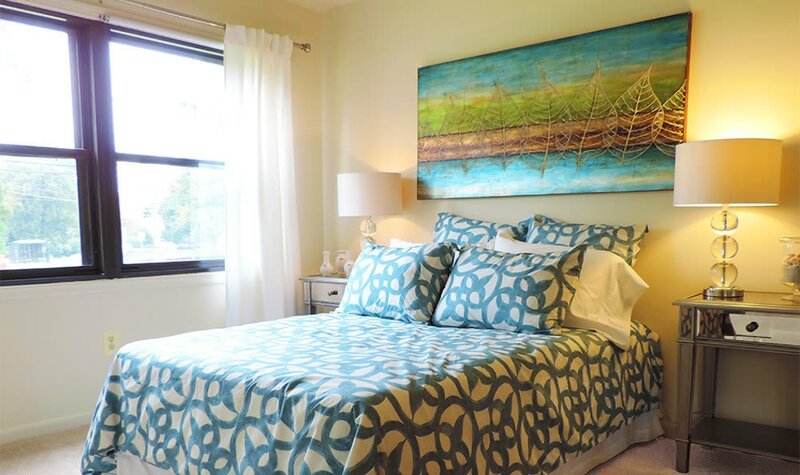 Select homes have also been renovated to provide a more modern living environment. Imagine yourself living at Hillendale Gate Apartments at The Gardens. 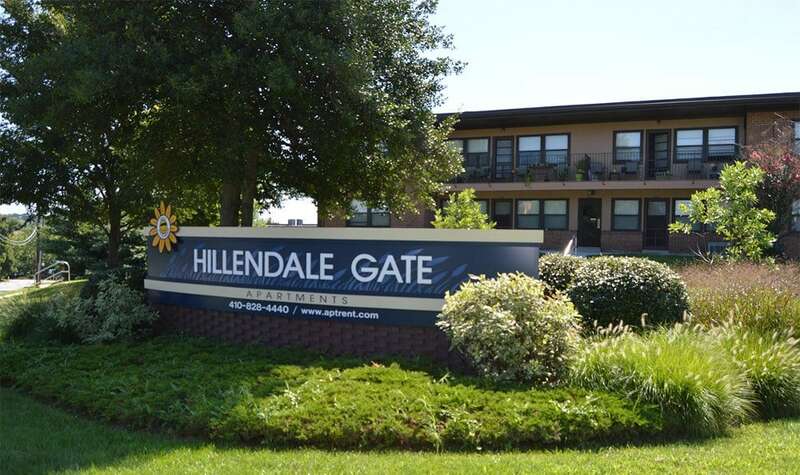 Speak with a member of our leasing team to schedule your tour of Hillendale Gate Apartments in Parkville, MD. We are open 7 days a week for your convenience.